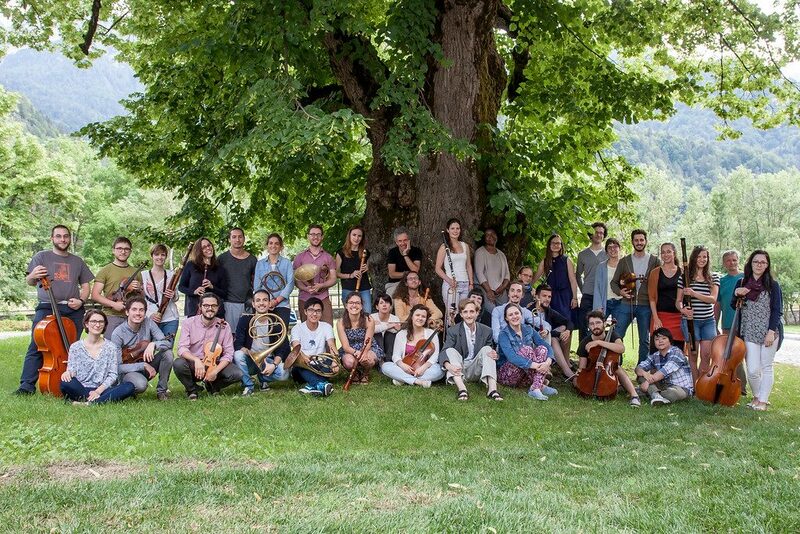 We can’t wait for the next concerts: in less than a month, Theresia will be on stage again, with a great team of musicians. They will be 27, including ten Italians, four Polish, two Spanish, and musicians from other eleven different countries! We are proud of such a richness in nationalities, with people coming from France, Austria, USA, Iran, Mexico, Cuba, Switzerland, Portugal, Bosnia, Colombia and Romania. Literally, from all over the world. Furthermore, six of them will make their debut in Theresia: they have been selected in the recent auditions and will start their experience with this wonderful project. They are violinists Camilo Arias (Colombia), Aura Fazio (Italy), Pantea Moshfegh (Iran), Aljoša Šolak (Bosnia), violist Irina Fârtat (Romania) and cellist Sophia Witmer (USA). We’ll tell more about them on this blog, in the meantime best of luck to them all! Find more about our next concerts in Lodi and Mantua on 3rd and 4th May!